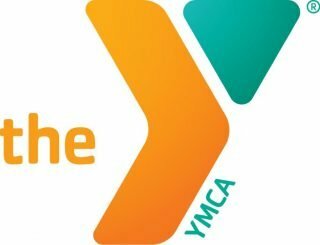 Mahaska County YMCA – The Y. For a Better You. Proudly Serving Mahaska County residents since 1886. 100% of all funds donated go to making a difference! We are offering 1 FREE session of group swim lessons to all children who will be in 1st grade in the 2018-2019 school year. The Mahaska County YMCA would be pleased to hear from you! Feel free to contact us with any questions.